This week on The New Stack Context weekly news wrap podcast, we talk with TNS European correspondent Mark Boyd about his fascinating story on how serverless architectures are turning developers into accountants. Or, at least, making cost a central consideration of how applications are designed. We also chat about the recently announced acquisition of CoreOS by enterprise Linux giant Red Hat. 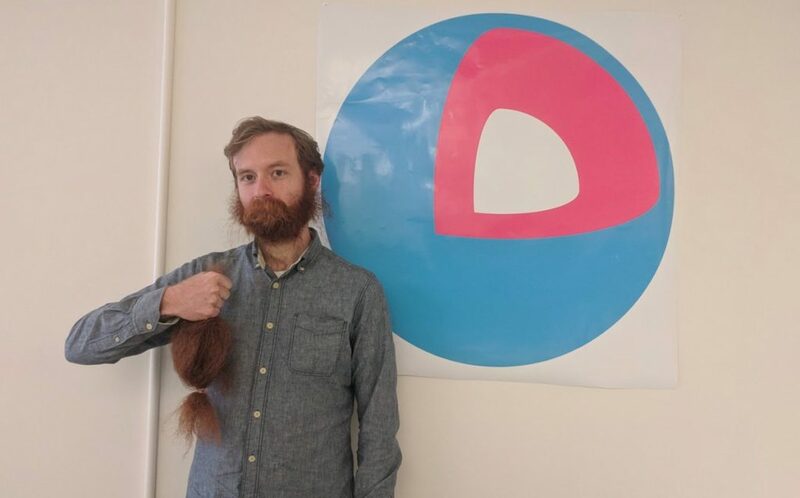 We talk about Red Hat’s acquisition strategy, how CoreOS’ container focus fits into Red Hat’s open source enterprise software stack, what the deal means for Docker, and, for Brian Redbeard’s famous beard. TNS Editorial Director Libby Clark hosted this episode and was joined by TNS founder and Editor-in-Chief Alex Williams and TNS Managing Editor Joab Jackson. The Cloud Native Computing Foundation, CoreOS, and Red Hat are sponsors of The New Stack.